When this post comes out, we should be roughly 4 weeks of the way through our 5 week Kimberley adventure. 5 weeks is a long time, and we’ve had to take pretty well no annual leave for over a year. It nearly killed us! 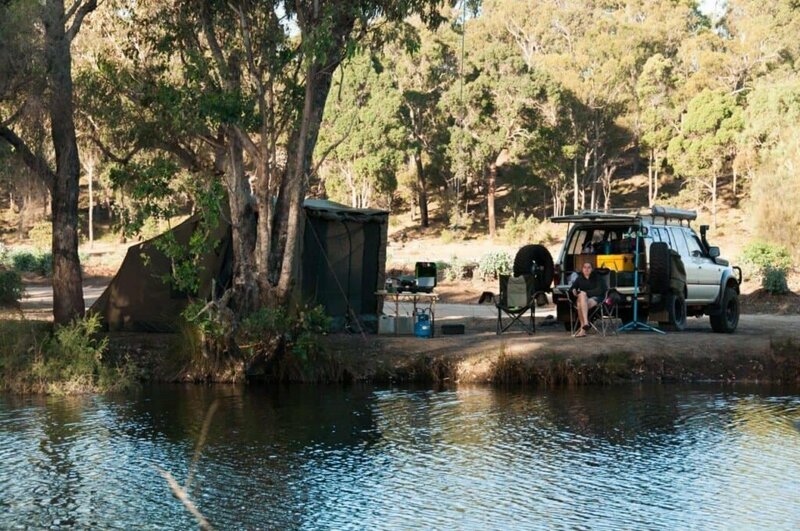 You only get a limited amount of leave every year, and that’s why planning your 4WD holidays as best you can is time well spent! 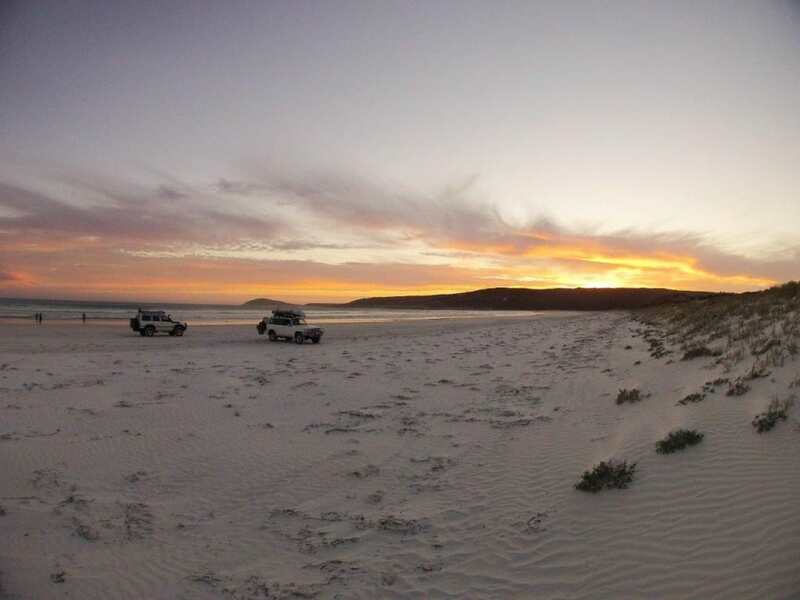 They say that if you fail to plan you plan to fail, so take the time to give yourself the best chance of having a 4WD holiday that will stay with you forever. 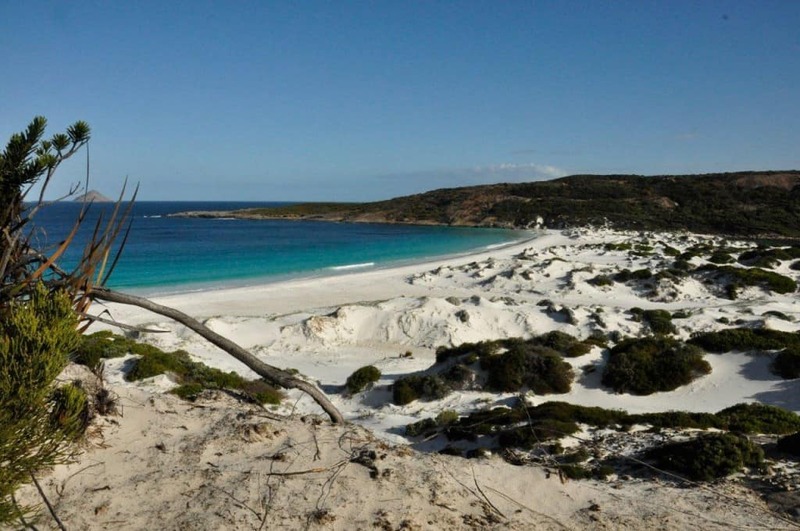 It might seem a bit daunting when you first start thinking about where your next 4WD holiday is going to be. Sure, it gets the adrenaline going, but you need to put pen to paper, and come up with a plan that is going to make the most of your time off, not break the bank and allow you to explore this incredible country. 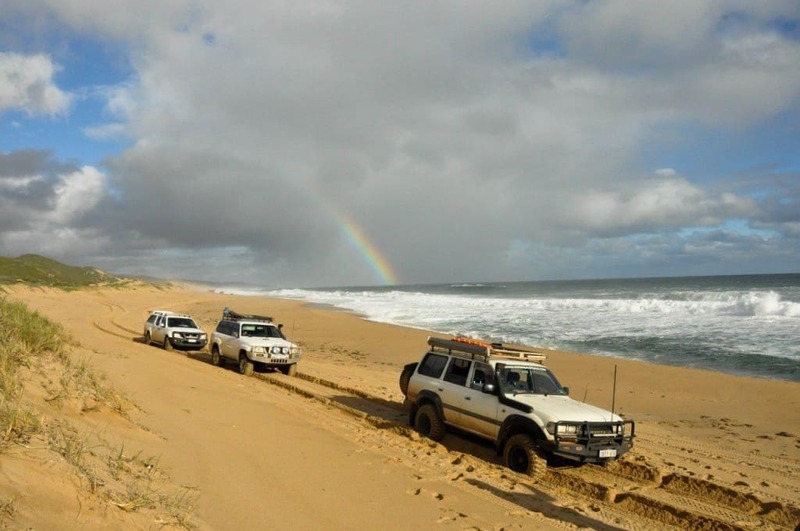 Majority of 4WD trips start off with the idea of visiting a particular place. Whether you see it on a video, through photos, or you just read about it online, this is the place to start. Decide where you want to go. This doesn’t have to be one place (but it could be! ), but you need somewhere to start researching! We’ve been wanting to head to the Kimberley for a number of years now, but have never really had a suitable vehicle. However, Our 80 Series Landcruiser has been built for touring and adventure, and should be very well set up to see the Kimberley region! We aren’t short of magic places to visit! The next step is to find out when the best time of year is to visit your chosen location. 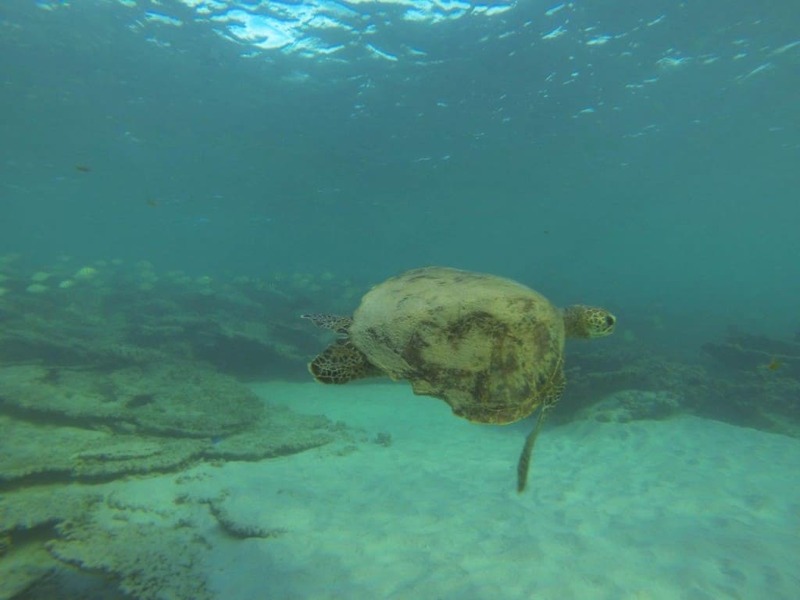 You don’t have to visit exactly when the ‘best time’ is; you will have a great time exploring the majority of Australia out of season, but you need to pick a time that suits you, and the destination you are visiting. The time of year should be chosen based on the peak period, accommodation costs, weather, road conditions (can you even access it? ), seasonal activities you want to do and the list goes on. When summer hits in WA, a lot of people head south because it is cooler the further you go down. However, when the winter hits Perth, everyone heads up north, where the days are sunny, warm and perfect (whilst the rest of Perth gets months of rain and cold days!). The Kimberley is best seen in between May and September. You can access parts of it outside of these times, but the wet seasons are reversed up north, and for much of the year the Gibb River Road is not even open. Peak time is June/July, and preferring to go when there are less people, we opted to start in May. It was a bit of a gamble though, as the Gibb River Road has occasionally remained closed until late May/June! It’s a shame we even have to consider this, but unless you’ve found a way of living without a job, you are going to need to take time off work. Most people only get 4 weeks a year, and you want to make the most of every minute away from work! Work out whether you have enough annual leave to visit your chosen destination at the particular time of year. We spoke to a lot of people about a trip to the Kimberley before going. Some laughed when we suggested 5 weeks, telling us we’d be pushing to see everything. Other people thought we were mad only going up there for that long. However, 5 weeks was chosen as that was all the available annual leave we had, and we weren’t going to wait for the next dry season! It pays to make use of public holidays, RDO’s and weekends. 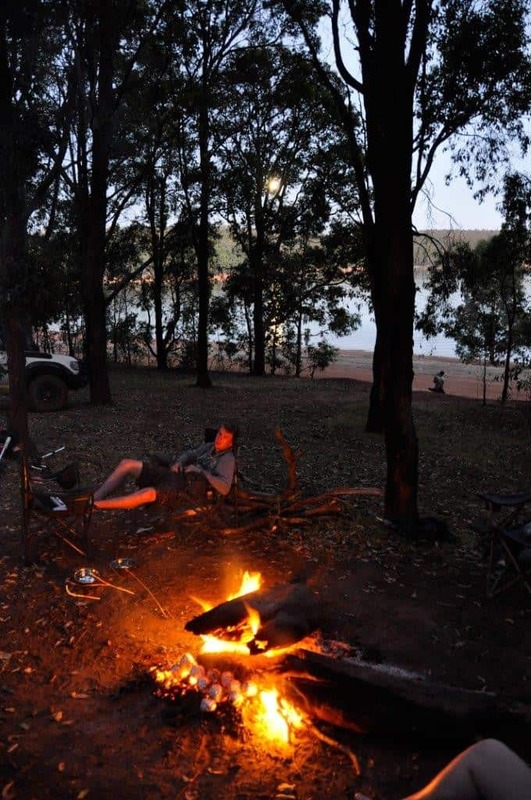 A few Easters ago you could take 3 days annual leave and end up with 10 days off; that’s really good value for a trip away in your 4WD! Are you set up for the trip? Australia is a big place. A large majority of it is easily accessible, if you are prepared to drive to get there. However, there are some seriously difficult spots to get into as well, and you need to be set up to get to your chosen destination. Taking a $500 vehicle across the Simpson desert might be possible, but its probably not wisest thing to do. So, What is the perfect 4WD for you? You need a vehicle that is set up for the driving you are going to do (quality tyres, ample ground clearance, enough fuel capacity etc) as well as having the gear required. Are you camping, or towing a trailer? 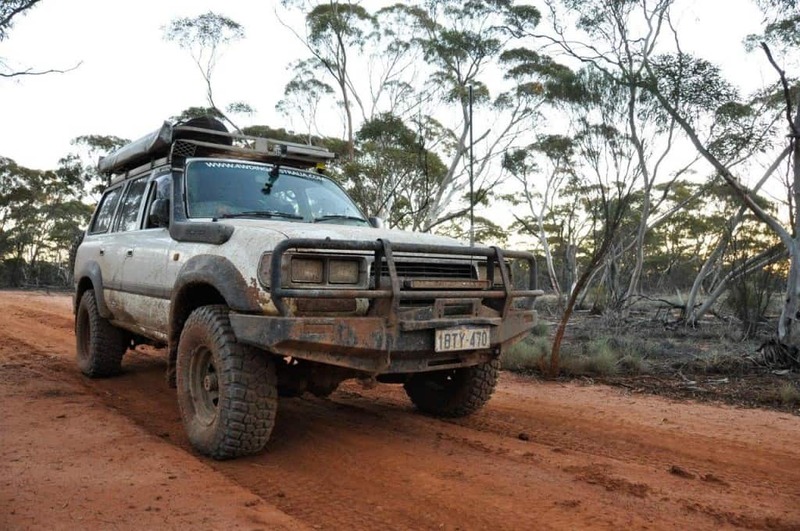 Is your 4WD reliable enough for the trip? This is where everything gets looked at, from your fuel capacity through to the cuttlery you are taking, your fridge capacity and the list goes on and on! What do you need for the 4WD trip? Once you’ve satisfied the above items, book your time off! Of course, if you are visiting somewhere that is booked out in advance, it pays to make sure you can get the accommodation first! This needs to be played by ear as your personal requirements dictate. Some employers need long notice periods if you plan on taking more than a few days off. Do it in a timely manner! From there, we start a spreadsheet, and list everything we want to see. Most of our trips revolve around travelling in a loop (yep, we all have to go back to work at some stage! ), so we make a list of all the destinations along the way that we would like to stop at, and then move on to the next step. The destinations you choose to stay at form a massive part of your trip. Pick some amazing places to stay and your trip will live on in your memories forever. Do no planning though and expect to find a campsite late into the evening and you will end up stressed, and likely with a very average nights sleep in a location that is not anywhere near as nice as it could be. A lot of trips are based around certain activities. Whether its fishing, diving, 4WDing, sight seeing or something else, make a list of what you want to do. This will be determined by the locations you are at; look online and work out what is worth doing, and what isn’t. We tend to have a general idea of what there is to do here, and go into it with much more detail towards the end of the planning. 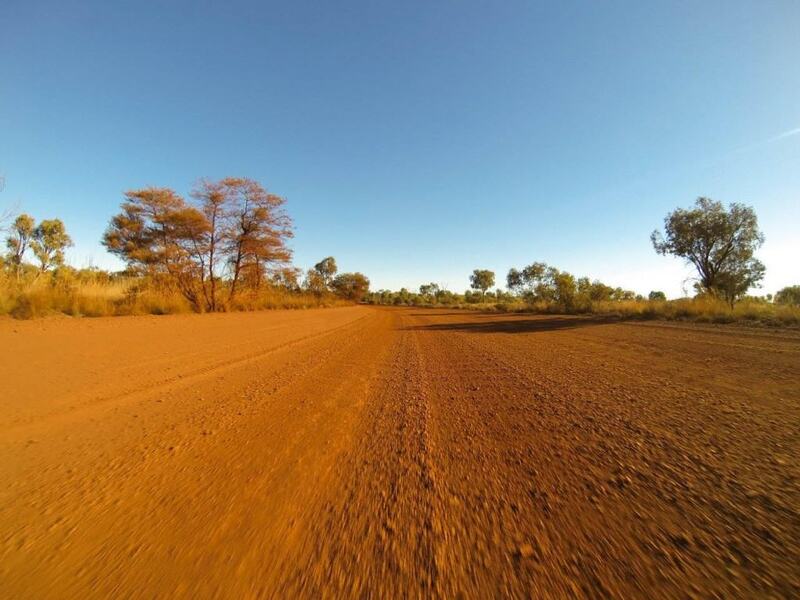 For us, the main reason for visiting the Kimberley was just to see, feel and explore it. The area is magnificent, and that is the main attraction. Obviously, the fishing, 4WDing and seeing new things are a huge part too, but we already knew what we wanted to do in the Kimberley; explore it! Maybe you just want to relax? Some people say they’ve done the Gibb River road. What they really mean though is that they jumped in a car, drove the 700km from start to finish and then went home. Don’t jam pack your holiday. Don’t rush it. It’s better to see a lot of a little, than a little of a lot. You are making the effort to see what Australia has to offer; truly enjoy and see it. If you have too many things on the lists, its time to start culling. Work out what you could do away with, and take it off the list. This is the part I don’t like, as you are missing out on seeing something. However, on the other end of the scale, you get to see more of the places you originally intended to see from day dot. Originally we were going to do Karijini again, and some of the Pilbara, but it started to take up a lot of time, and we decided that given how far you have to drive to get to the Kimberley, we should maximise our time up there and remove the Pilbara from the trip completely. Our spreadsheets have the dates we have booked off, and then we list where we are staying each night. If you run out of time off when putting it all in, then you need to remove a few things. This is also where you decide how many nights you are going to stay at different places. Again, better to stay a few nights than pack up every day and keep moving. Believe me; you will get sick of it. 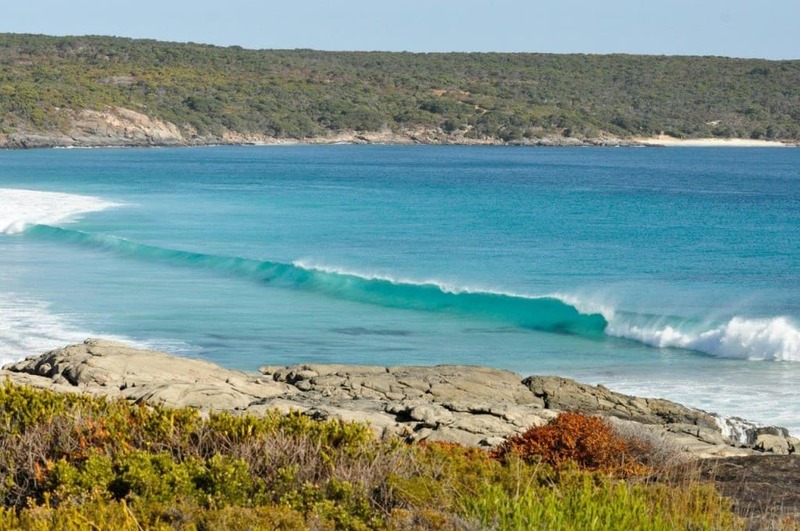 We did on our 3 week trip up north, and decided to spend a few more days at Gnaraloo Station and skip Warroora for this exact reason. After nearly 2 weeks of moving every second day, we were sick of it, and wanted to stay somewhere for a longer time. You will find that just as you get settled into a place you’ve got to pack up and leave, so its better to leave your trip slightly flexible, and stay long enough to really appreciate each place. 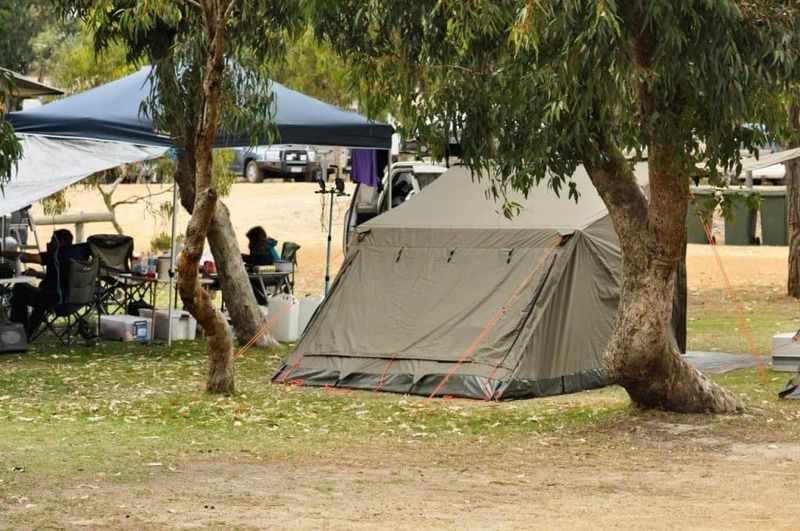 The worst part about camping is the setup and packup, and the less you have to do it the better, I reckon! We generally throw the locations in, and then work out roughly how many nights we want to stay at each place. You can adjust this quickly and easily on a spreadsheet, until you are happy with the number of nights at each place. Again, don’t be afraid to completely remove parts of the trip if you feel it will benefit overall. Now that you know where you are going and staying, its time to look more in depth at the trip as a whole. Look up each destination, and note down specific things you want to do. What is there to do there? What’s worth doing, and what isn’t? If you have a trip that involves a lot of driving, it pays to make a separate spreadsheet, where you can copy the ‘trip plan’ and then list the number of km’s you are doing each day, and how long it is going to take you. Don’t get trapped here; just because you don’t have to drive many km’s doesn’t mean you will do it quickly. The drive from the highway into the Bungles is only 53km, and yet they recommend you give around 3 hours to do it. When you are 4WDing (especially in low range) things slow down dramatically. We had to change our days around a little to factor this in. Whilst it is entirely possible to do 1000km in a day, you don’t want to be doing it for more than a day or two, and if any of it is 4WDing, you need to split the days! Once you are 100% happy with the above steps, book your accommodation. I’ve found the easiest way to do this for remote travel is to ring. Emails are difficult, and often not responded to. You will probably need to pay some deposits, so be prepared. This is a step I advise not to leave too late! We did exactly that, and found ourselves rushing around trying to get things done. This was in many cases because we had decided to do last minute changes (like replace the whole suspension!). What ever needs doing should be listed down nice and early, giving you plenty of time to plan it out. Leave some time towards the final weeks of your departure date to use your 4WD and test that everything is working correctly, as it should! That, and don’t procrastinate. If you know there’s something that needs doing, get onto it. Before you know it, you will be rushing around like a mad man trying to get everything ready. Believe me, I’ve been there! Your fuel, water and food are imperative, and should have been considered in the above points. However, take the time to work out exactly where you are going to fuel up (based on fuel prices and your range). Food and water are just as important; you need to carry plenty, and know where you are going to get more. Australia is a massive place. Please don’t underestimate your requirements. There have been too many people killed in remote area’s because they weren’t prepared with enough food, water and fuel (or they made poor decisions!). Sarah has made a list of the meals we will need for the whole trip, and planned our food requirements based on the fridge/freezer size and where we can stock up. You don’t have to be set in your meals, but make sure you have all of the ingredients for the meals you want to cook! You can never do too much research. The more you know about where you are going, your vehicle and the people you are going with, the better your trip will be. The internet is an amazing resource; you can read hundreds of personal blogs where people express what they loved doing, what they wouldn’t do, and find out ideas on schedules, tours and itineraries. Keep reading, and jot it all down (or put it on the spreadsheet). It’s a good idea to come up with ideas of what you want to do on each day, and have them on your spreadsheet. Obviously, you need to be flexible with this, but having a list of things you can do to more fully appreciate the area is a good way to maximize your trip. You can never look too far into planning your holiday! The earlier you pack, the less likely you are to forget something. We have a spreadsheet with a list of stuff to take, and continually update it. Customize your list of things to take for the trip you are doing; sometimes you need a heap of fishing gear, and other times you can leave it all behind. The earlier you start packing, the faster the time goes too! I don’t need to tell you this. 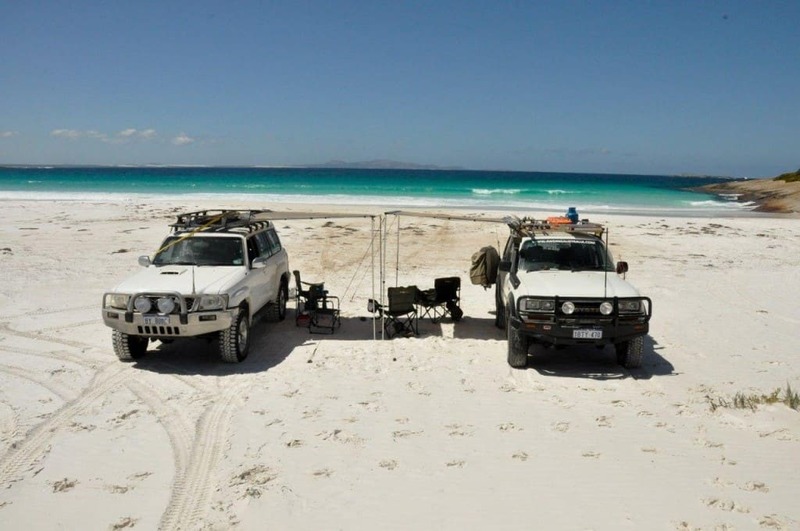 You’ve spent a heap of time researching, planning and getting excited about a trip with your 4WD. Now head off, and make memories. You will love it! I’d love to hear about your trip planning; please share your tips below! Mate…… I look forward to seeing your blogs. They are always so full of information and is one of the highlights of my week! Haha. Seriously though, this one was brilliant and certainly makes a long 4×4 holiday away from home seem less daunting. Keep up the top work fella. Thanks a lot Simon; much appreciated. We’ve just gotten back from the Kimberley, and our planning seemed to all work out pretty well. We had an amazing time, and feel pretty lucky to be able to explore so many great places. Where’s the next big trip for you? Well, The next big trip would be for me and wife to move back to Australia, which we are doing at the end of this year. We are currently living in Switzerland and I cant wait to show her the fantastic country we have to offer! I’m not particularly into the big rigs. I’m more of a Suzuki kinda guy. I plan on getting either a Jimny or Grand Vitara (SWB). Leaning towards the GV though, mainly for on road comforts as well! I checked out all of the pics that you posted and They are just superb mate. Keep up the great work on this page, you’re doing a fantastic job. Fantastic Simon; the Suzuki’s are great vehicles. We most certainly do have an amazing country to explore! Cheers mate!